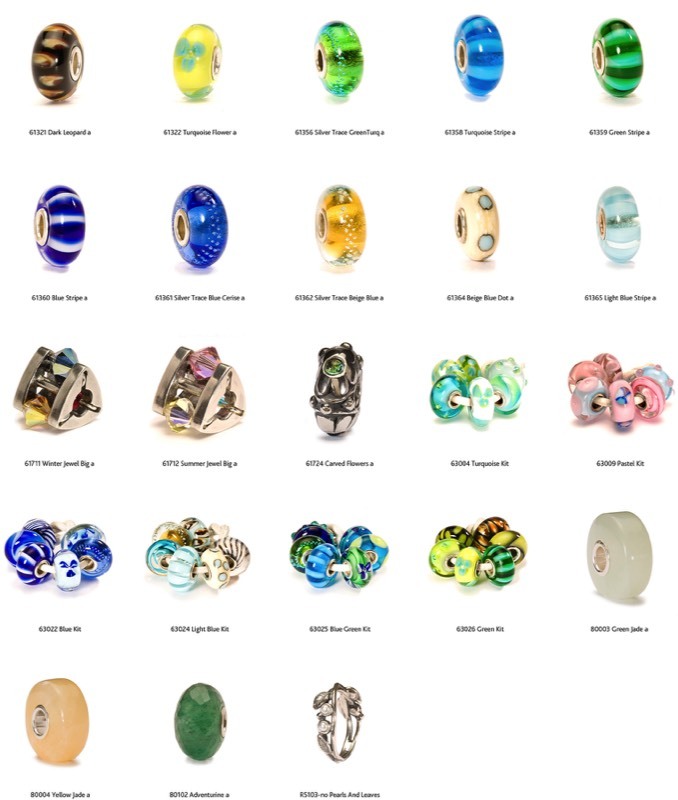 From time to time Trollbeads are retired to make room for beautiful new beads. 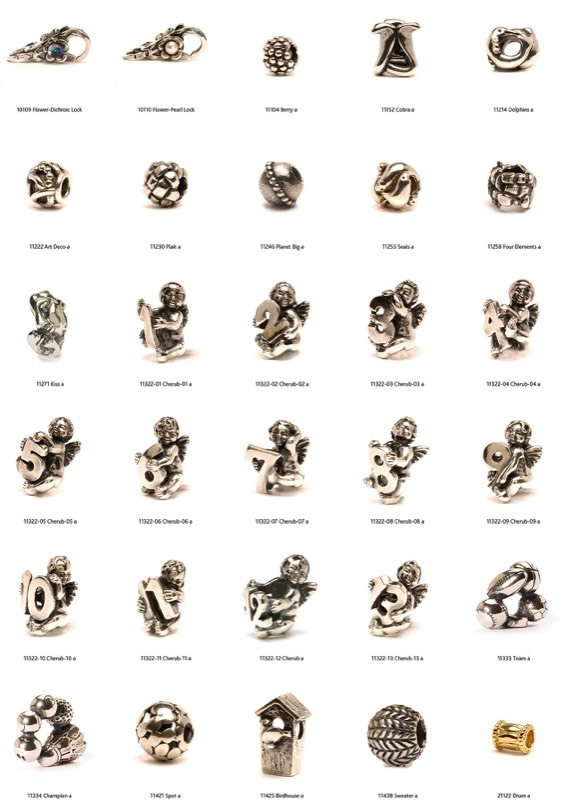 We have a a collection of the most recently discontinued Trollbeads. 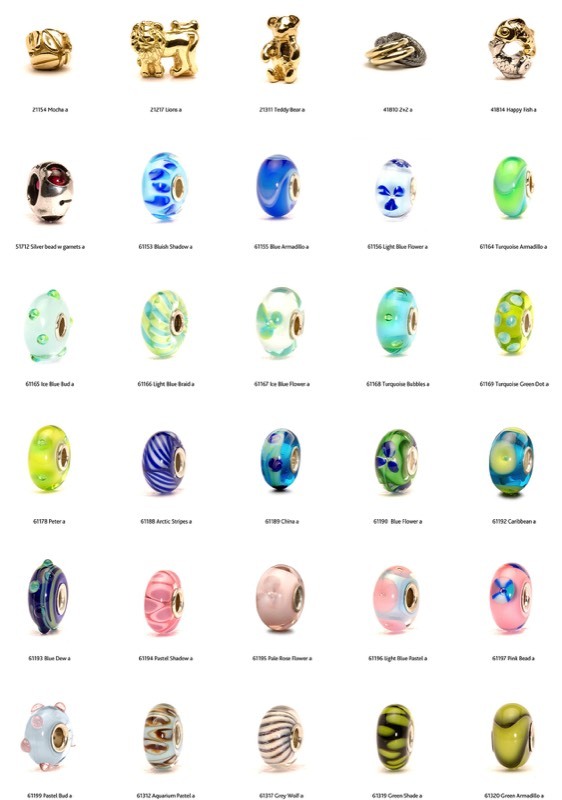 These unusual beads will become extremely collectable. 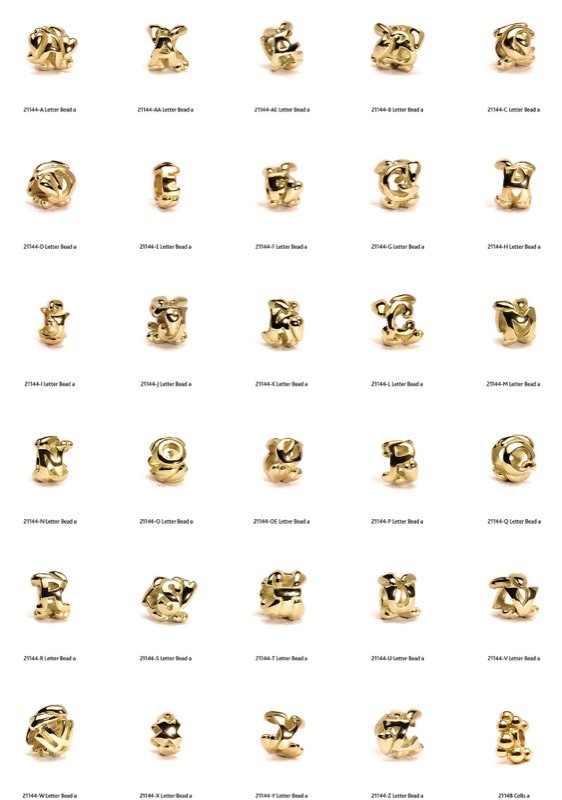 The quantities of each bead varies. So, if you see one that you "just have to have" stop in our store or call us to reserve it - we will do our best to hold it for you for 24 hours. You never know when you may see it again.